Fairfax County Police say a criminal investigation is being conducted into the death of a missing 16-year-old girl whose body was found in an affluent Vienna, Va., neighborhood. Her family had called police Aug. 21 to report her missing, saying she had run away. 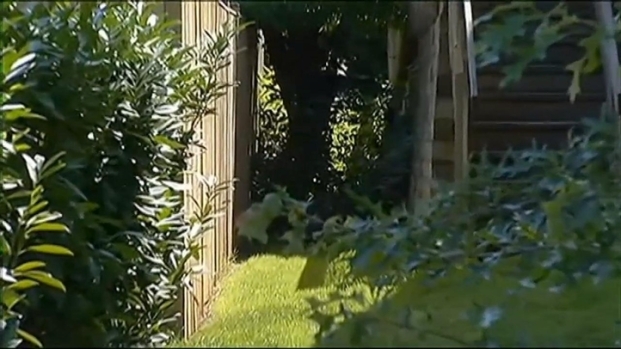 The girl's body was discovered Friday between fences separating two million-dollar-plus houses in the affluent Vienna area, police confirmed. 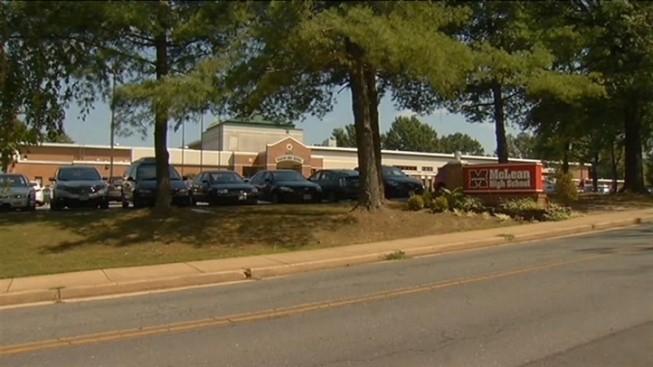 McLean High School identified the girl as Emylee Lonczak, from McLean, Va.
Northern Virginia Bureau Chief Julie Carey reports on the suspicious death of a 16-year-old McLean High School student. "It is with great sadness that I must inform you that one of our students died unexpectedly Friday," Principal Ellen Reilly wrote in a letter home to families of students at McLean High. "Emylee Lonczak was a rising 11th grader at our school. She was a cherished student who will be greatly missed by all who knew her." Police went to the quiet neighborhood near Tysons Corner when they got a tip that Lonczak might be found there. When officers began to look in the area near a pipe stem on Madrillon Estates Drive, they found the girl's body on the ground, hidden by bushes between two fences. Neighbors are anxiously waiting to learn more about how her body ended up there. Police say that while an active criminal investigation is underway, the circumstances surrounding Lonczak’s death pose no threat to the neighborhood or community. "I can certainly understand why people should be concerned," said Bud Walker, of Fairfax County Police. "This is not obviously something that happens in everyone's neighborhood. What I can say is that everything that is involved in this case has been identified by the police. There are no outstanding people; there are no outstanding items; there is no outstanding information. People in that neighborhood can rest assured that nothing from this case is a threat to them or their children." Neighbors watched as police spent almost 12 hours at the scene. “I wouldn't wish it on anybody,” said neighbor Dorothy Brown, a mother of teenagers. “I'm very sad for them. I’m very sad for whatever happened to her”. The crew of the 'Marlin Darlin' received an unexpected surprise when one of its namesake fish jumped onboard Thursday. “I can confirm that it is criminal in nature, that detectives are looking into any potential criminal acts that may be involved,” he added. Police also will not say whether the teenager died in the location where her body was found or whether her body was placed there by someone else. The medical examiner has not determined Lonczak's cause of death.